The city government of Tarlac reminded those who will run in the upcoming Barangay and Sangguniang Kabataan (SK) elections that campaign period has not yet started. 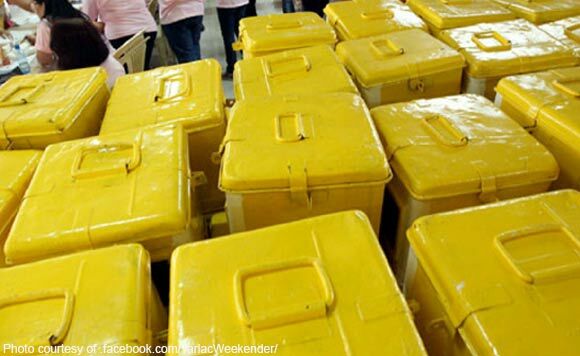 The campaign period will be from May 4-12 as registration of candidates began on April 14 and will end on April 20, the Tarlac City Information Office said. It cited some of the prohibited acts during the campaign period, such as changing or creation of new voting precincts, carrying of firearms, transfer of government employees from one office to another, suspension of elected official, and giving and/or receiving money or gift, among others. The local government said that there are nine barangay chairpersons in the city who are not qualified to run in the same position anymore as they have already completed their third term.